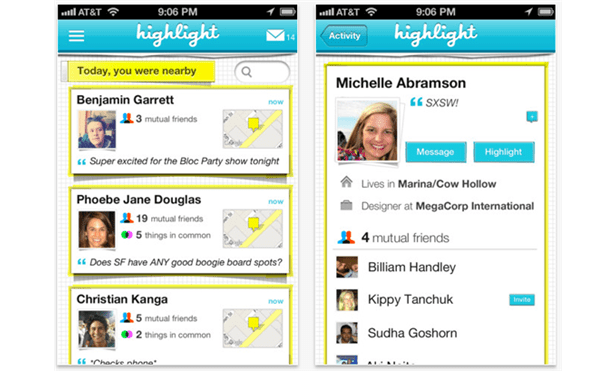 The once darling of SXSW past, Highlight is an app that shows you friends or like minded people you’re somehow connected with nearby. While the app still has some work to do in communicating what you’re actually supposed to do with it (professional networking? dating? making new friends? keeping up with friends? all of the above?) 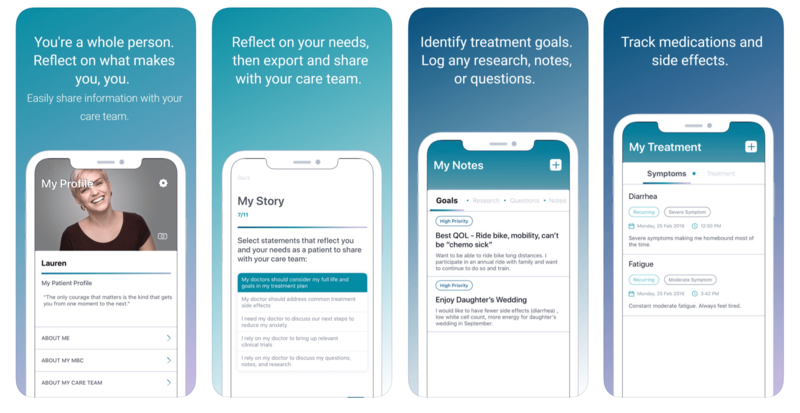 it’s a beautifully designed app that definitely does do a good job of surfacing interesting people to connect with. “Highlight” some people and send some messages. People are looking to meet other people. It’s human nature. Try it. Meetup.com has grown by leaps and bounds over the years. Whatever your interest, there is almost certainly a meetup for it and anything tech or creative related is certainly no exception. Whether you’re looking to connect with developers, designers or new startups demoing their product, you can easily fill up your week attending Meetups. Is there something super specific you can’t find? Or, do you reeeally want to take some initiative? 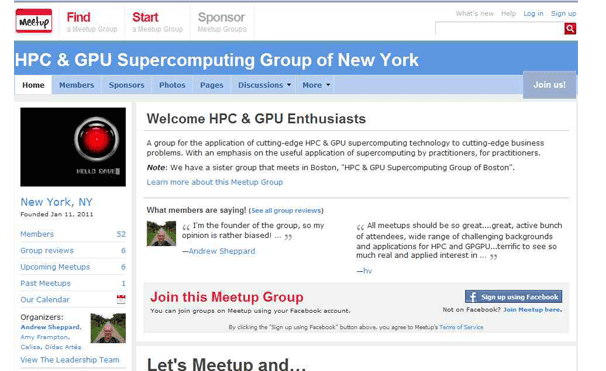 Start your own meetup and be the straw that stirs the drink. Show that you’re a leader and people will start seeking you out. Similar to meetups, new hackathons are popping up in cities around the world. 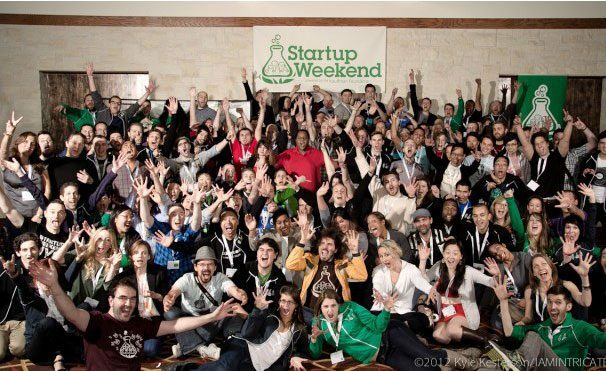 Whether it’s big ones like Startup Weekend and Angel Hack, or smaller ones that have a special focus, start perking your ears up and sign up at the next edition. Some are more technically focused on design and development than others, but don’t be afraid to find the right one and take a chance in participating. Most offer spots for non techies and there are often beginners looking to break in as well. It’s one of the best ways to network, learn and have a productive weekend that you can have. The options are endless. Whether Reddit (check out www.reddit.com/r/startups) is your spot or the emerging Google Plus, have an opinion and let your voice be heard in the right forums and communities. There are also countless awesome tech blogs out there from established names like Techcrunch, Pando Daily, Venturebeat, Mashable, Business Insider, Hacker News, Giga Om, Tech Cocktail, The Verge and on down the list. They almost always have a comment section below the article where people engage in debate. Target lesser known, single person blogs as well. For example, if you’re looking to learn more about Venture Capital, lots of great VC’s such as Mark Suster, Jason Calacanis, Fred Wilson, Steve Blank, etc. run awesome blogs. Show them how smart you are and make a comment that gets them thinking. You never know how a relationship might build. It’s true. 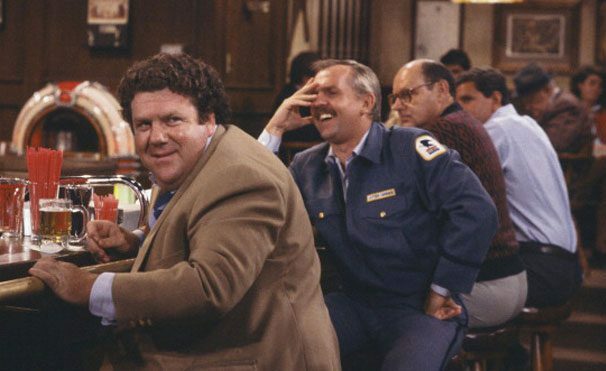 There are bars and hangouts in every city that attract a certain clientele for whatever the reason. Creatives and techies especially, like the sense of community and subtle exclusivity that comes with being part of the “scene”. These days, they’re the coolest kids in school. Ask around, search online, do whatever it takes to find the best spots. If you’re a little shy, grab a buddy to go get a drink with, throw back a beverage of choice and try your best to be a conversation starter.